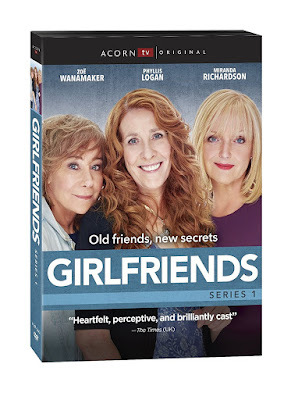 BAFTA-winning writer Kay Mellor’s critically-acclaimed Acorn TV Original and ITV drama GIRLFRIENDS makes its DVD debut onJune 26, 2018 from Acorn TV. The six-part contemporary drama follows three friends struggling with the responsibilities that come with being a modern woman of a certain age. Phyllis Logan (Downton Abbey, The Good Karma Hospital), two-time Oscar-nominee Miranda Richardson (Stronger, Mapp & Lucia, And Then There Were None, Churchill, The Hours) and Zoë Wanamaker(Mr. Selfridge, Agatha Christie’s Poirot) headline a fantastic ensemble, including: Matthew Lewis (Harry Potter’s Neville Longbottom, Happy Valley, Ripper Street), Anthony Head (Buffy the Vampire Slayer), and Daisy Head (The Syndicate 3). The DVD 2-Disc set features 6 episodes, plus bonus behind-the-scenes featurettes ($39.99, Amazon.com). Girlfriends made its U.S. premiere in January 2018 on Acorn TV. 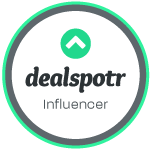 Called a “glorious streaming service… an essential must-have” (The Hollywood Reporter),Acorn TV is North America’s most popular streaming service focused on British and international television from RLJ Entertainment, Inc. (NASDAQ: RLJE). Linda (Phyllis Logan), Gail (Zoë Wanamaker), and Sue (Miranda Richardson) are lifelong friends who reunite in the face of serious problems. Linda endures a tragedy after her husband goes missing on a cruise. Sue finds herself being edged out of the company she co-founded. Gail’s son (Matthew Lewis) suddenly returns home from prison. As the women look to each other for support, an unexpected chain of events exposes secrets that make them rely on each other more than ever before. Full of humor and heartbreak, Girlfriends “grips from the start with a twist-packed storyline” (The Sunday Telegraph). The excellent cast also features Adrian Rawlins (Dickensian) and Valerie Lilley (Shamless [UK]). 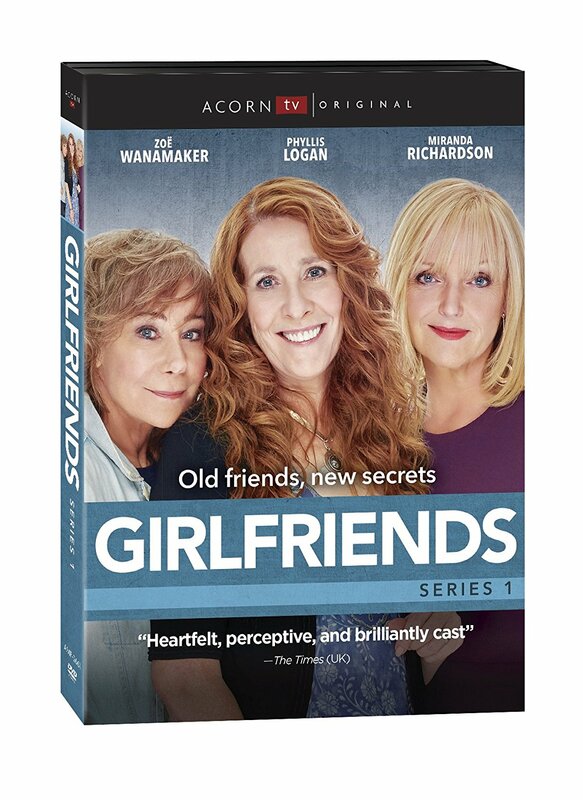 Girlfriends is a new series available from Acorn Media. It centers around a group of friends trying to make it in the modern world. They had been friends when they were younger, but recent troubles bring them back together. These best friends find strength and support in each other, even when things get tough. The first season includes six fun episodes. 1- Linda faces tragedy after she and her husband go on a disastrous cruise. Sue is dealing with trouble at work, and Gail's son just got our of prison. 2- Linda gets new information about her husband's disappearance. He may have been having an affair. 3- The police think Linda may be involved with her husband's death. Gail's struggles with her mother's dementia. 4 - Gail makes a surprising discovery at Linda's house. Tom tries to bring his son back. 5- A body turns up that might be Linda's husband, and Sue gets some unexpected news. 6 - The girls head to Spain to see if it's really Linda's husband's body. Shocking confessions occur, and new discoveries threaten their lives. This is a great show that's filled with lots of laughs and tender, heartbreaking moments as well. I love the relationship between these women. It proves that true friends can always find their way back to each other. Time and distance won't matter when the bond is there. If you want to grab a copy of this fun series, it's available online at Acorn Media and Amazon.